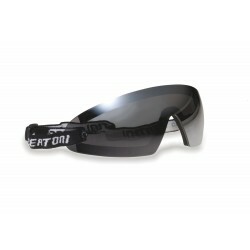 Scooter Sunglasses with Optical Insert for prescription lenses without any graduation limit. 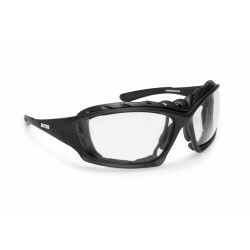 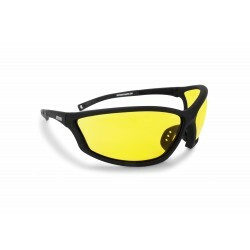 Quickest and cheapest way to have a wraparound windproof frame for whom needs to wear prescription lenses. The clip is really easy and fast to put on and off just by clicking it to the frame.